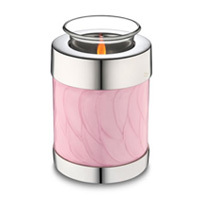 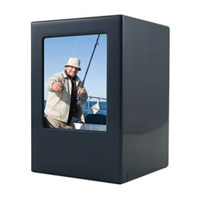 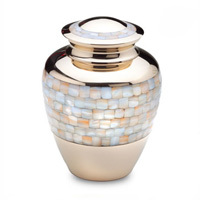 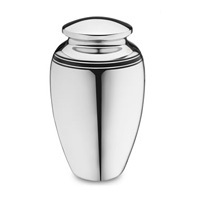 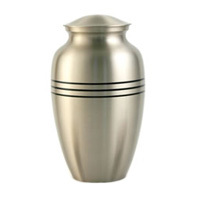 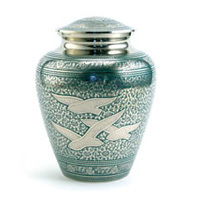 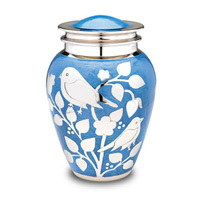 A cremation urn is a container that holds “ashes” (otherwise known as cremated remains). 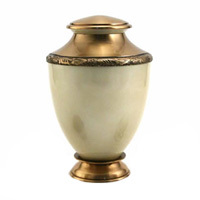 They are used if cremated remains are to be kept above ground by the family and also if they are to be interred (either in a wall niche or below ground in a cemetery). 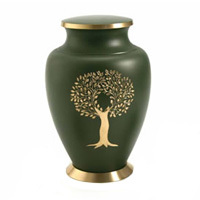 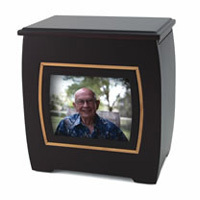 You can view a few options from our collection of Large Urns, Small Urns, Keepsakes & Scatter Tubes. 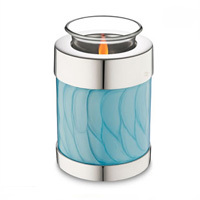 You can View The Full Range by Downloading Our Suppliers Catalogue.